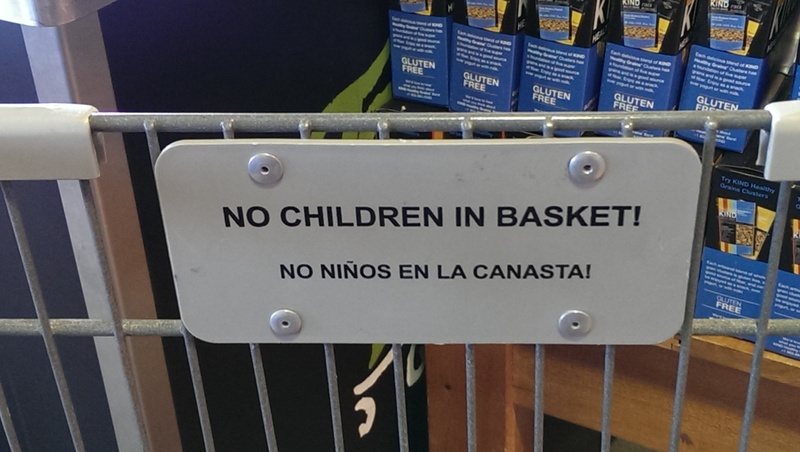 “No niños en la canasta” — not! The upside-down ¡ is missing. You can’t say no niños. It would have to be ningún niño. This is way too formal for a shopping cart, suggesting that a complete rewording would be better. Canasta ‘basket’ is a bit iffy — depending on where you live, the correct word might be cesta. Carrito ‘shopping cart’ would be safer. I asked native speakers on reddit and many recommended something like ¡No sentar niños en el carrito! ‘No seating children in the shopping cart”. 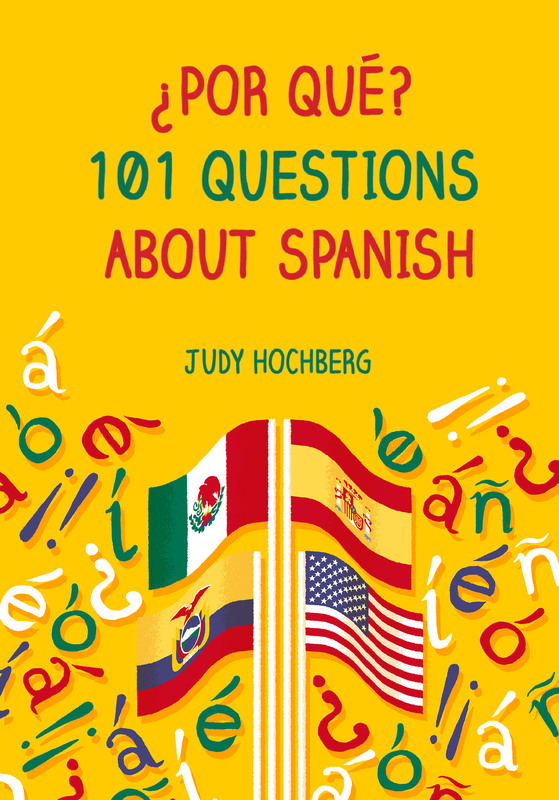 This entry was posted in Bad Spanish, Spanish in the world and tagged Spanglish, Spanish signage on 12 July, 2015 by jhochberg.